The Law Enforcement Investigator Examination is a reliable exam that was developed specifically for promotion to detective or investigator positions. This examination is distinct from traditional job-knowledge tests in that it is based primarily on situational scenarios. These types of questions require that the candidate carefully considers how to act in very specific situations rather than demonstrating memorization skills. 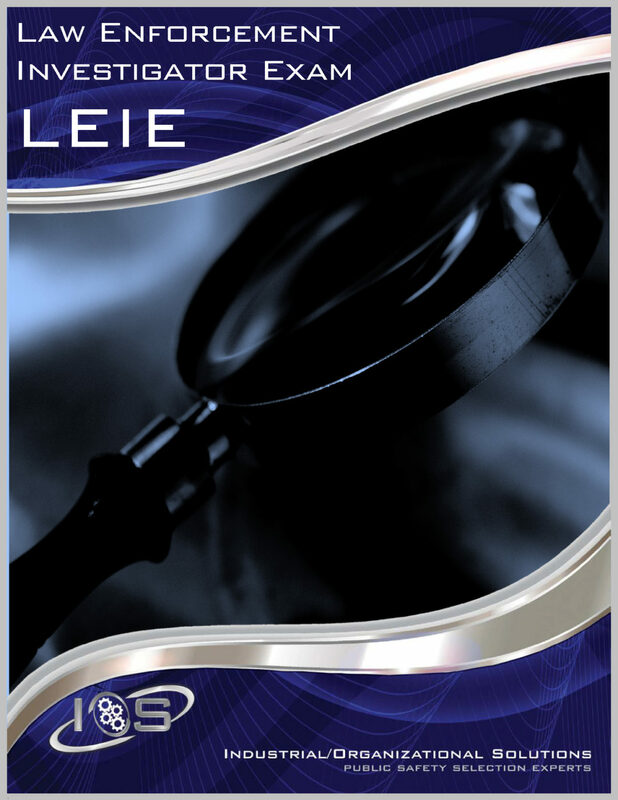 IOS developed the LEIE through collaboration with expert investigators, detectives, and command rank law enforcement personnel. Agencies that utilize the Law Enforcement Investigator Exam produce successful candidates the first time, resulting in saved time and resources.